© Karen Walker. All rights reserved. 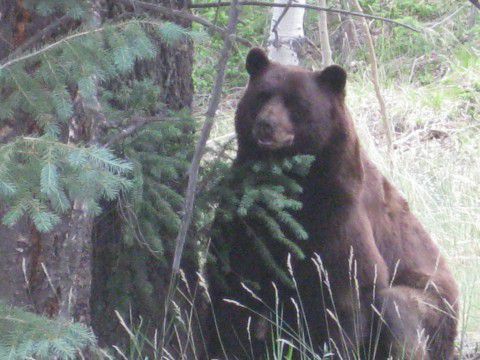 A bear sitting in the shade. Date Uploaded: Nov. 23, 2011, 7:48 a.m.